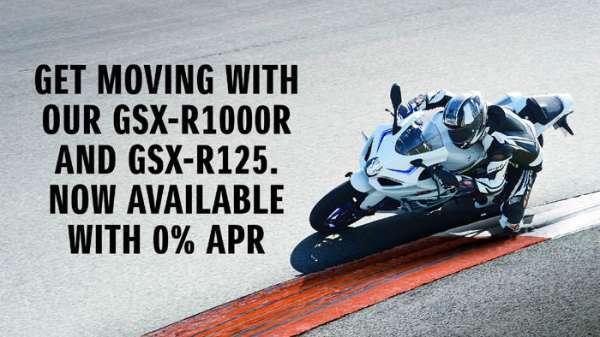 Straight from the showroom the limited edition GSX-R1000R Buildbase comes with a host of genuine accessories to take this GSX-R to the next level. As well as the stunning Buildbase Suzuki livery the bike is fitted with: smoked double bubble windscreen, upgraded brake & clutch levers, brake & clutch lever protectors, clutch & alternator cover protectors, tank pad, fuel cap trim, clear paint protection sticker kits, front & rear axle slider sets, chain adjuster set and seat tail cover. Also included are a paddock stand, garage mat, indoor bike cover and Ogio trolley bag. 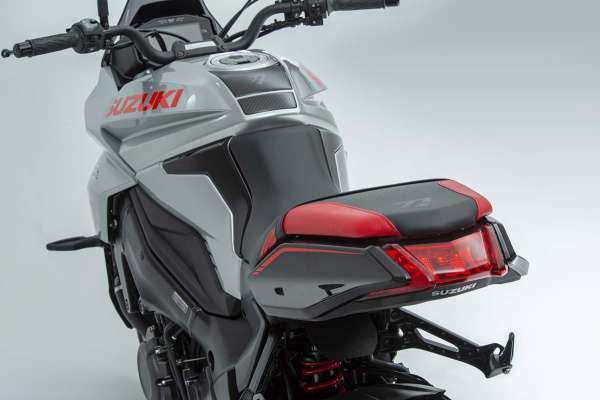 Suzuki’s hotly-anticipated new Katana will come with an RRP of £11,399 when it arrives in dealerships in the spring, while a special Samurai accessory pack will also be available at the point of launch, with an RRP of £999 that saves customers £383 over the cost of the individual items. 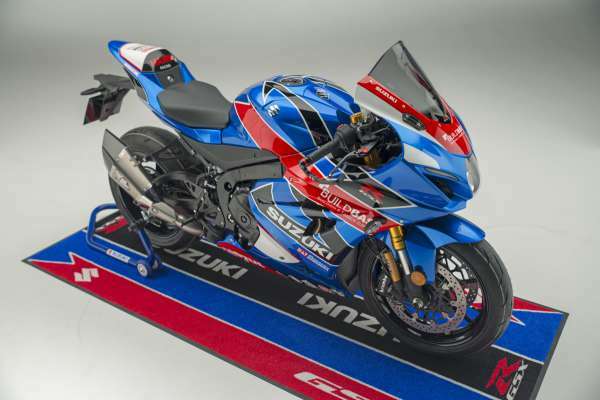 Included in the kit is a fly screen, red and black accessory seat, carbon effect front mudguard and engine covers, a protective tank pad, wheel rim tape, and a subtle-yet-sharp red top fairing and seat unit decal. 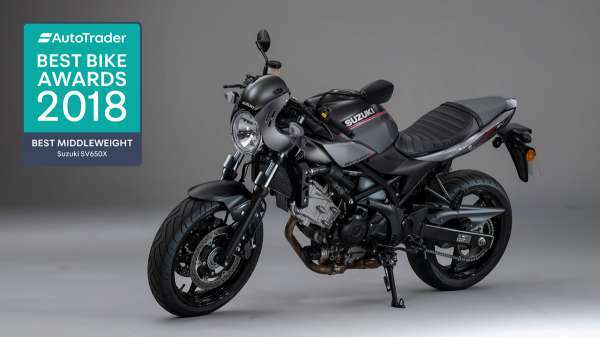 The new Katana - the vision of famed Italian designer Rodolfo Frascoli - takes styling cues from the original 1980s icon and cult classic, yet applies them to create a thoroughly modern and distinctive design, all of which is wrapped around a chassis and engine package from Suzuki designed to deliver optimum performance. 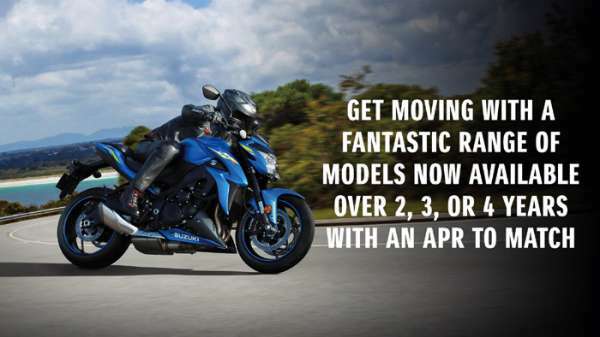 It also gets a three-mode traction control system, plus Suzuki’s helpful low RPM assist function.